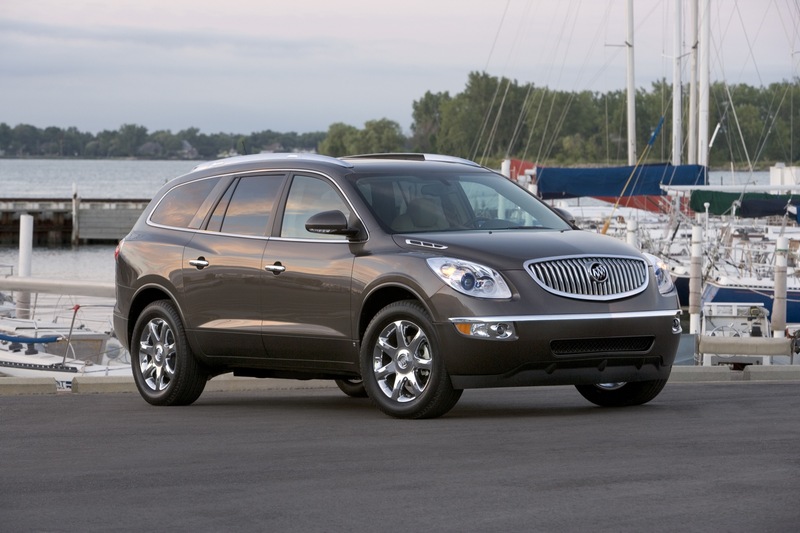 The 2012 Buick Enclave won’t see nearly as many updates as the rest of the Buick lineup like the 2012 LaCrosse and Regal. 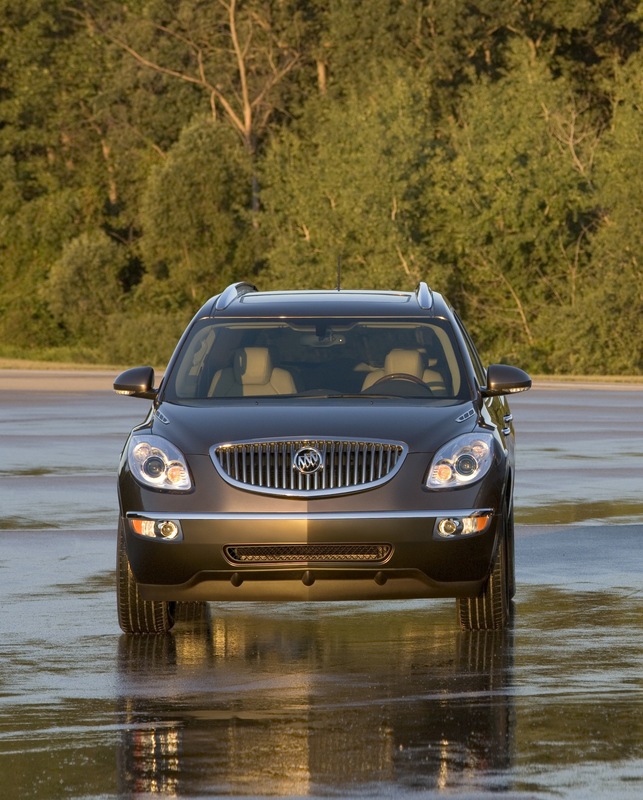 In fact, you’d be hard pressed to identify the 2012 Enclave among 2010s and 2011s. 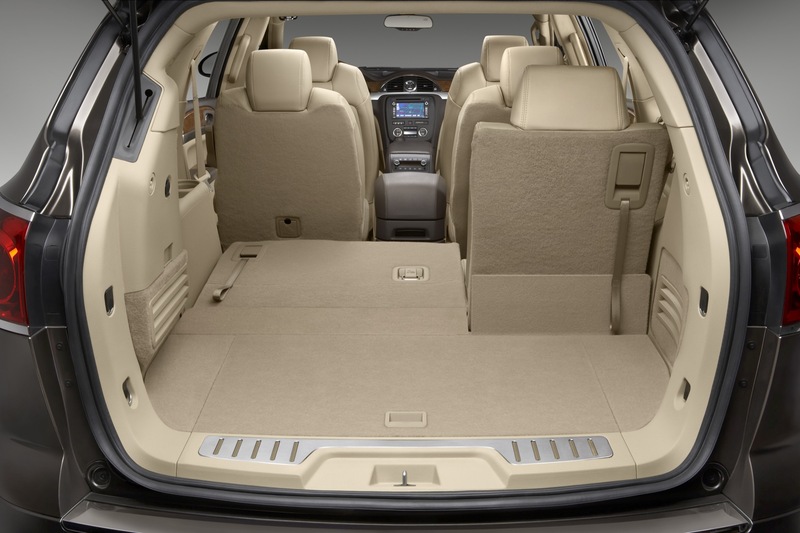 Nevertheless, Buick’s full-size crossover will follow the LaCrosse in dumping CXL badging and replacing the CX and CXL trim levels for stair-step equipment packages. For instance, the 1SB Equipment Group will replace the base CX, 1SD will replace the CX equipped with the Driver Confidence Package, and 1SL and 1SN will take over for the CXL-1 and CXL-2 trims, respectively. Also of note is the deletion of three exterior colors — Cyber Gray Metallic, Gray Green Metallic, and Red Jewel Tintcoat — as well as the addition of Red Crystal Tintcoat, which — as is the case with other GM products — will see interim availability due to supply constraints. 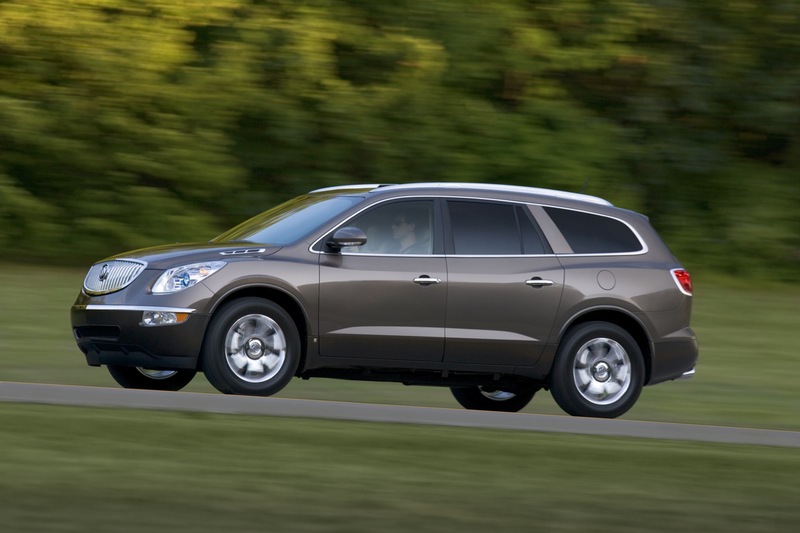 Lastly, the 2012 Enclave will see dealer-installed black roof rack cross rails and the (all-important) AWD badge. (89U) Crystal Red Tintcoat exterior color. Interim availability. Additional charge – premium paint. 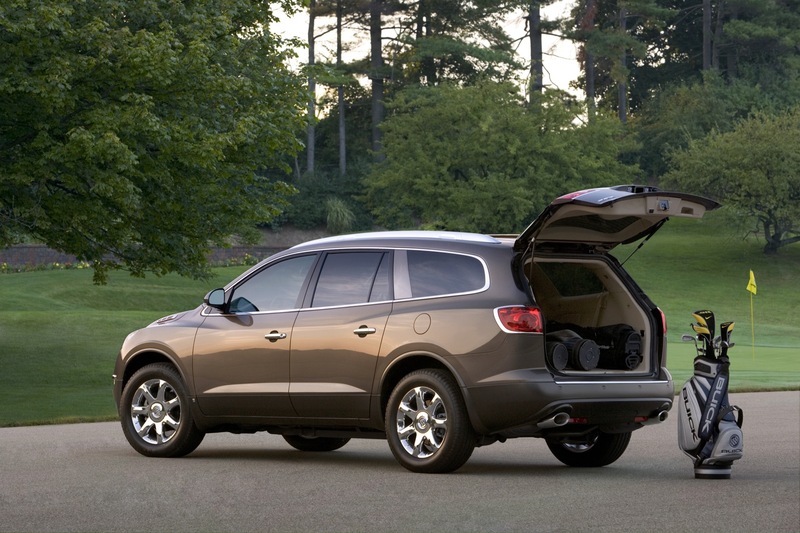 Next story Community Question: How Would You Change The Buick Regal? wait so no hills hold assist?? because I thought Traverse is getting one?? Guess not… We’ll have the RPOs for the 2012 Traverse up shortly.